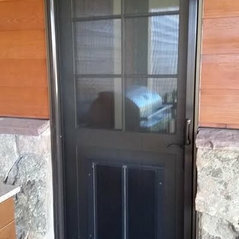 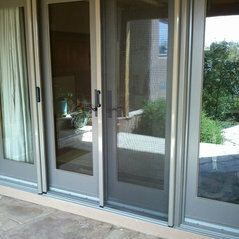 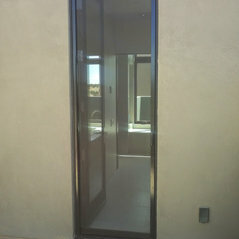 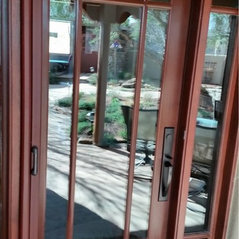 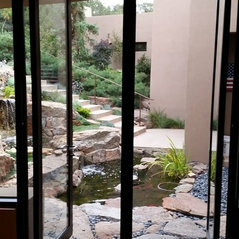 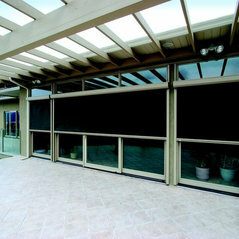 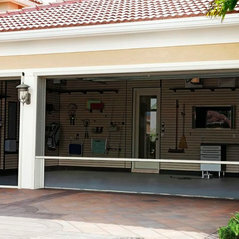 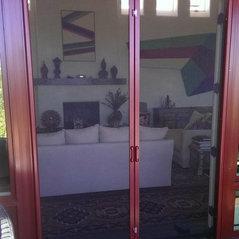 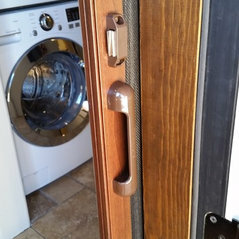 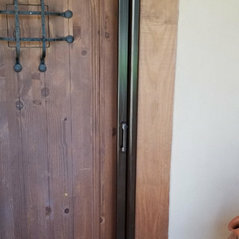 Commented: What's the best retractable screen door?I am a Dealer here in Albuquerque, NM with the Mirage Retractable Screen doors. 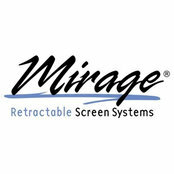 Our website is mirageofnewmexico.com. 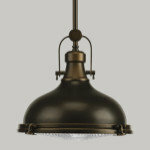 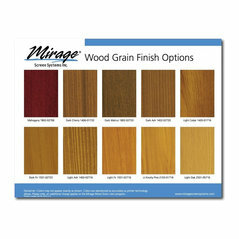 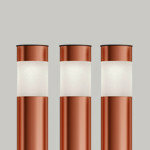 We offer Wood grains and over 35 other color options.